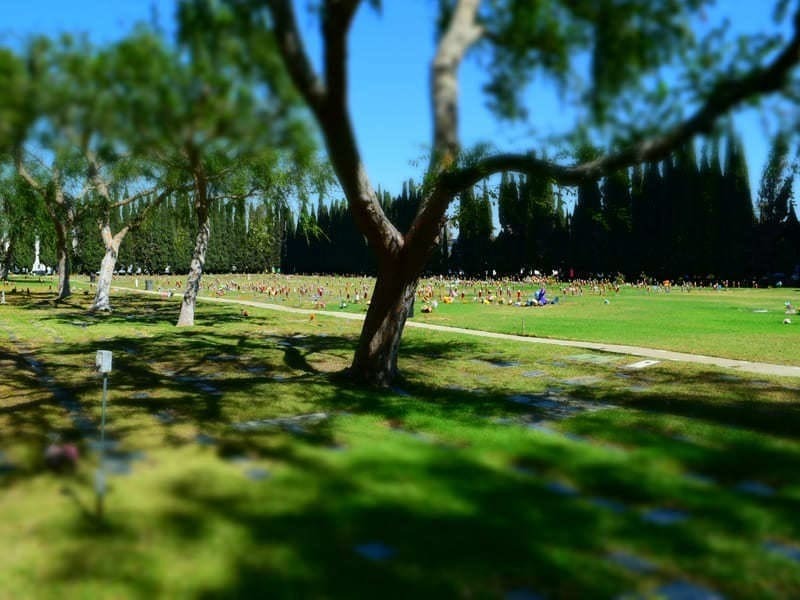 Pet Haven Cemetery and Crematory provides the finest pet cremation services in the City of Gardena. Along with our traditional cremation services, we also offer aquamation to serve the needs of pet guardians and to properly honor the life of their beloved companion. As animal lovers, we understand that your pet was a huge part of your family. We relate with the heartbreak you are going through and are here for you. 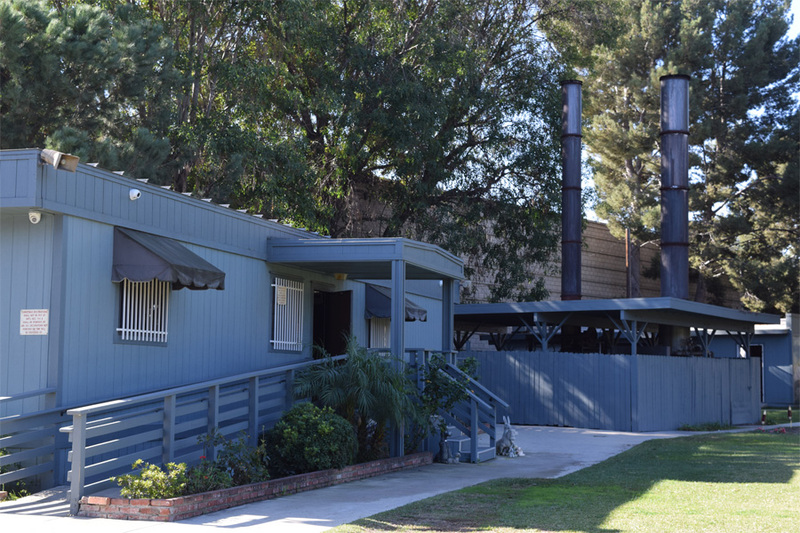 With our superior cremation services, we pride ourselves in quality care, integrity and attention to detail. Many pet guardians wish to cremate their pet’s remains. With Pet Haven Cemetery and Crematory, we only conduct private cremation. Out of the respect for you and your pet, we only cremate one body at a time, in the order of arrival. Meanwhile your pet will be safely preserved and properly cared for until it is their time. For your peace of mind, we provide you an accurate estimated time of how long the cremation process will take. 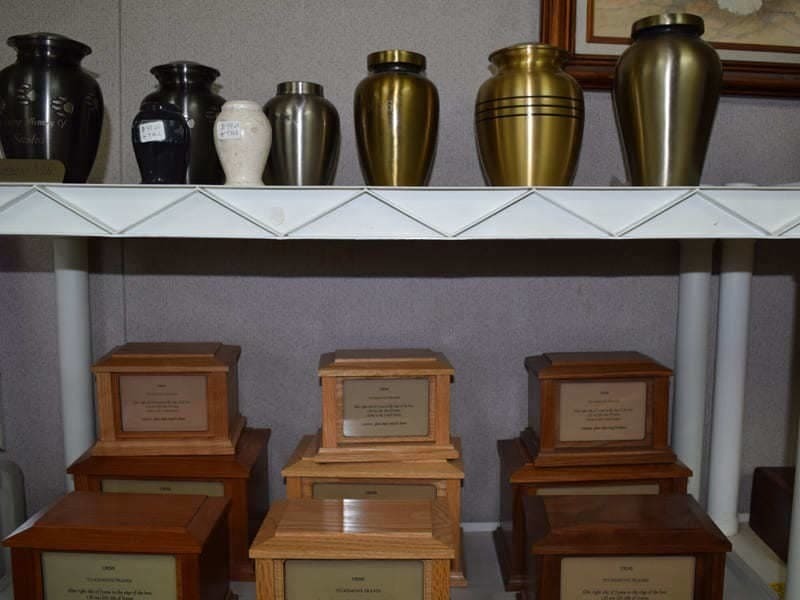 After the individual cremation process, the cremains will be returned to the owner in our standard urn. We carry a variety of cedar chests and urns that will cater to the financial needs and personal preference of pet owners. 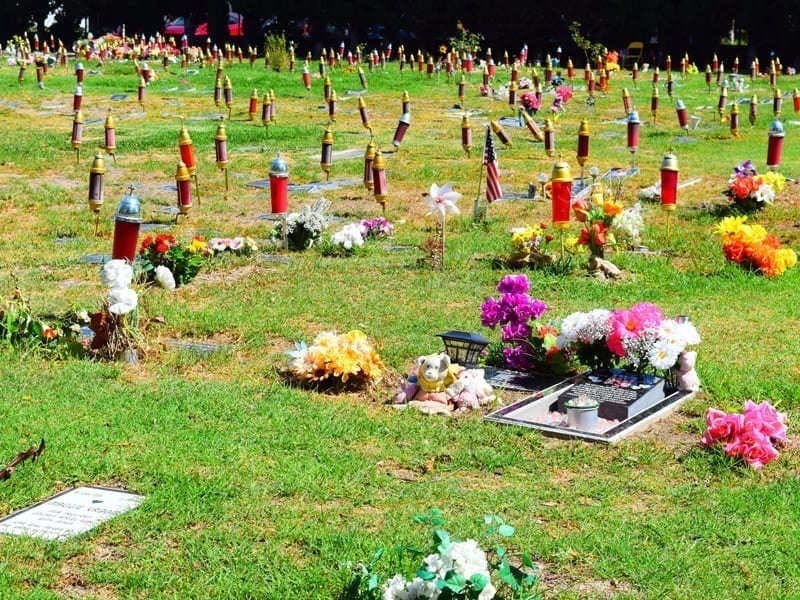 Cremains may be scattered in our beautiful Memory Garden at no cost. As mentioned above, we also offer Aquamation services. Aquamation is the natural process known as alkaline hydrolysis which uses water flow, temperature and alkalinity to conduct a natural decomposition. The outcome of aquamation resembles fine sand. It contains no black marks, carbonized ash, or large bone fragments. The process results to a clean, pure sand-like appearance that holds the cherished memories and essence of your beloved pet. Please browse through our cremation and aquamation options which are provided for all household pets— mammals, reptiles, birds, etc. 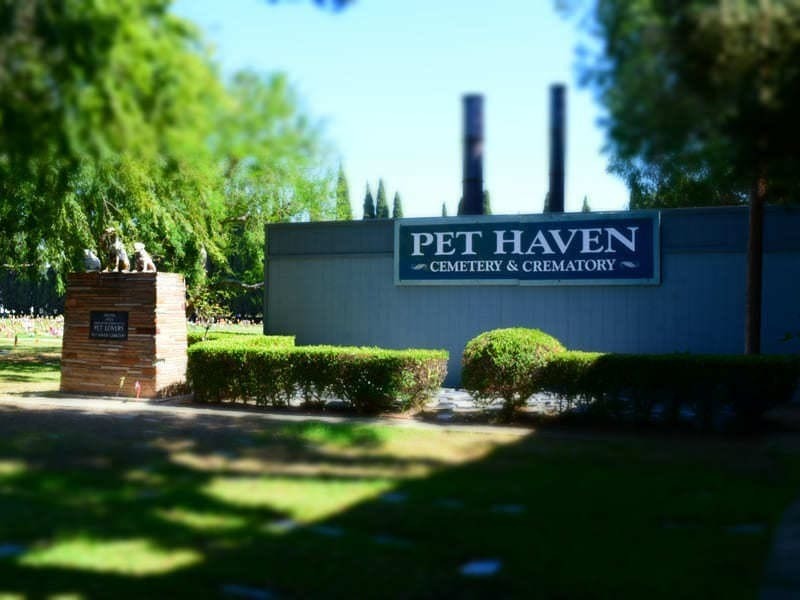 Pet Haven Cemetery and Crematory is passionate about providing you and your pet with the highest standard of quality, respect and care. Check out our memorial supplies and advanced planning! Contact us for further questions and information so that we may assist with your needed and desired arrangements.